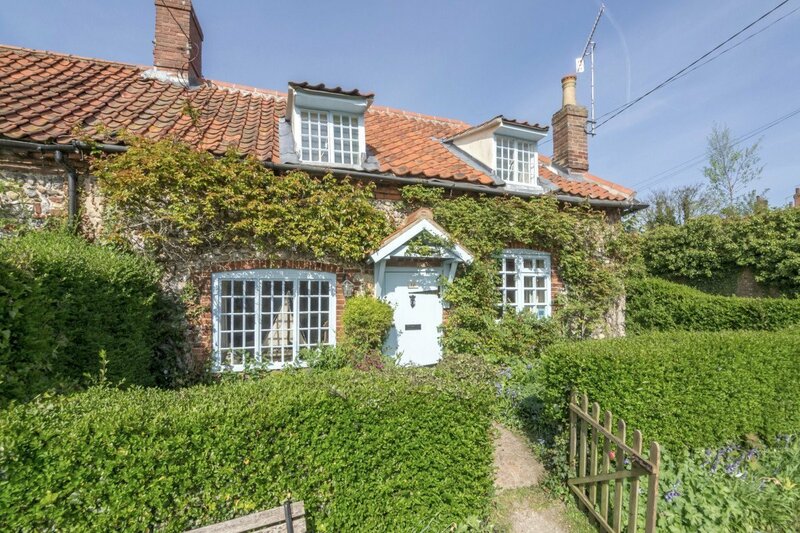 Wells has so many gorgeous properties to stay in, it’s hard to know which one to choose. 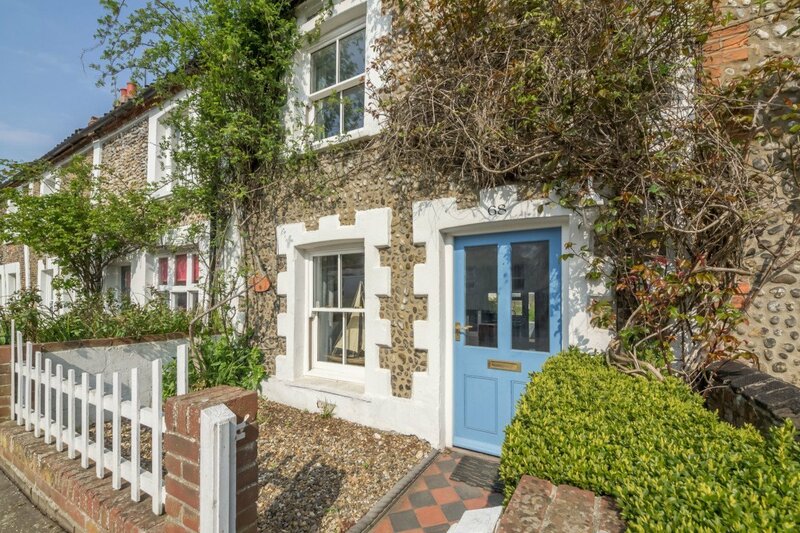 Rental agencies select properties that represent the very best that the area has to offer, and can offer help and guidance on finding the perfect holiday accommodation in Wells-next-the-Sea for you and your family. 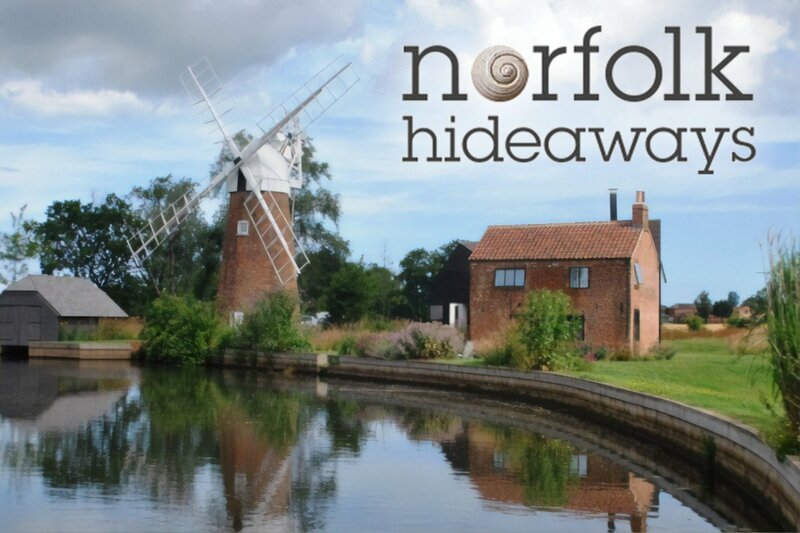 Award-winning Norfolk Hideaways have over 350 self-catering properties from cosy cottages crammed full of Norfolk charm to luxury retreats; close to beautiful beaches, in rural hot spots or in the middle of quaint market towns. Over half of our cottages are dog friendly, so the whole family can come and enjoy the endless sky and sandy beaches. Norfolk’s local experts in self-catering holiday cottages. Local experts specialising in luxury holiday cottages on the North Norfolk Coast. 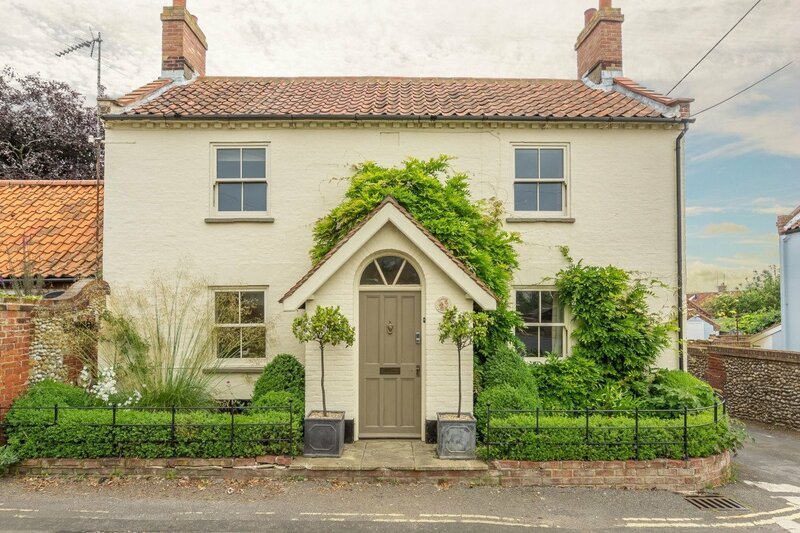 Luxury holiday cottage accommodation to rent in North Norfolk. Choose from our collection of hand-picked self-catering holiday cottages across Norfolk. 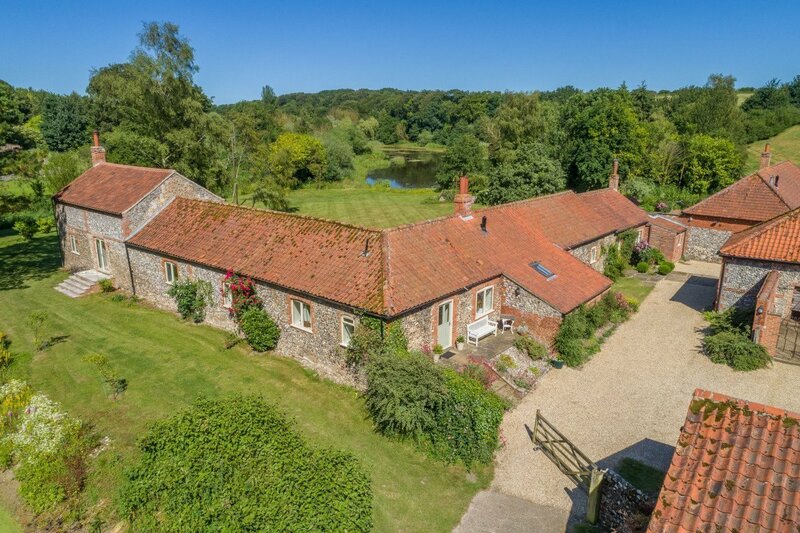 Showcasing a selection of the finest places to stay on holiday in North Norfolk. Handpicked holiday cottages across the UK. Over 4800 hand-picked cottages in the UK’s favourite destinations.